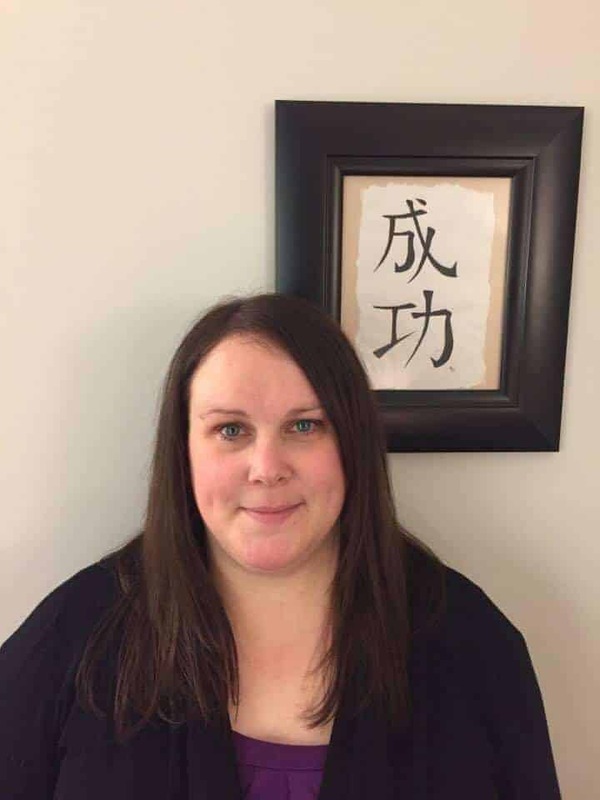 Cheryl Oldford is a Traditional Chinese Medicine Practitioner with years of experience treating conditions including sport injury, neck and back pain, digestive issues, headaches, infertility and smoking cessation. Many of our clients enjoy the convenience of accessing a licensed acupuncturist on site as part of their rehabilitation program towards optimal recovery from injury. Cheryl Oldford is available Monday to Friday and is currently accepting new clients. Book your Acupuncture Appointment at Action Physiotherapy. Call Cheryl today to book a consultation or appointment.